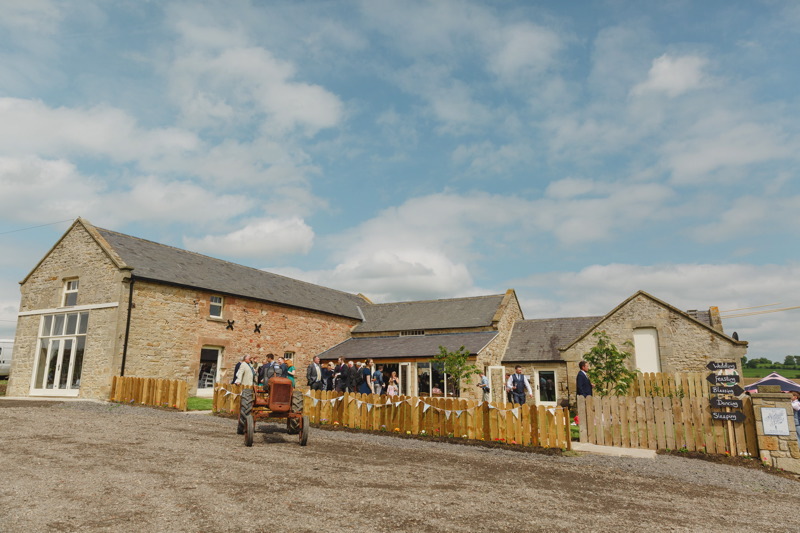 Northside Farm is set in the picturesque Northumberland countryside, the heart of Hadrian’s wall country. 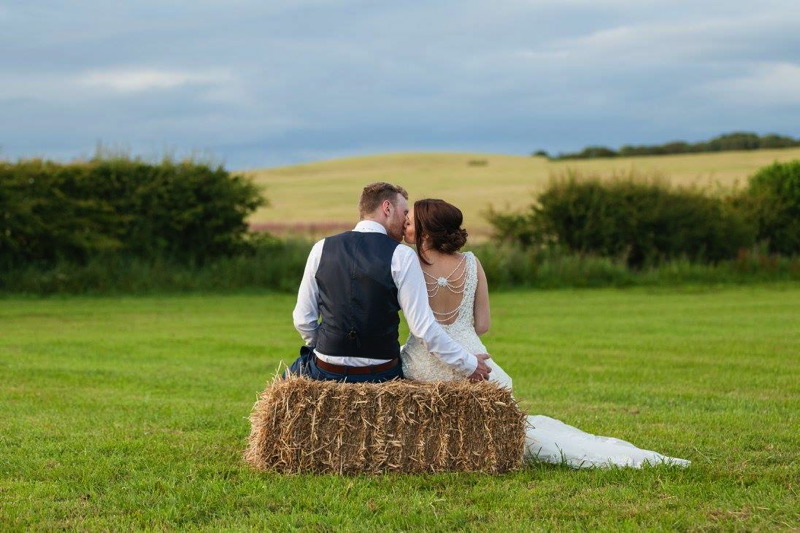 10 miles west of Newcastle city centre. 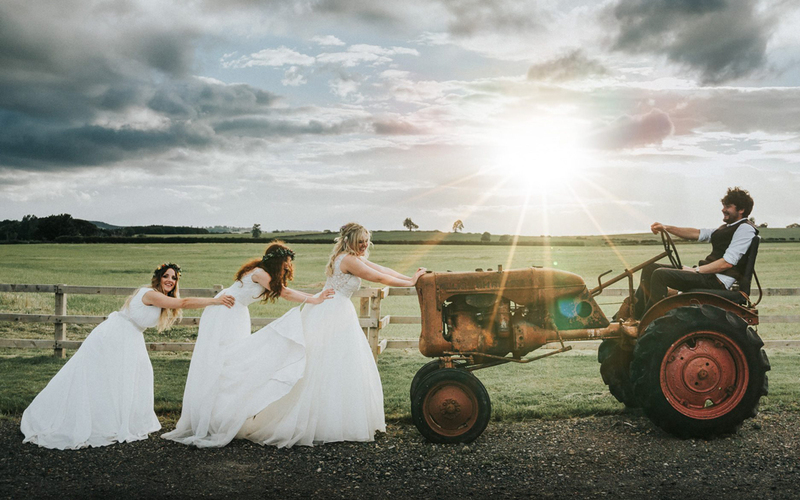 Northside Farm offers exclusive use of the farm for whole wedding weekends. 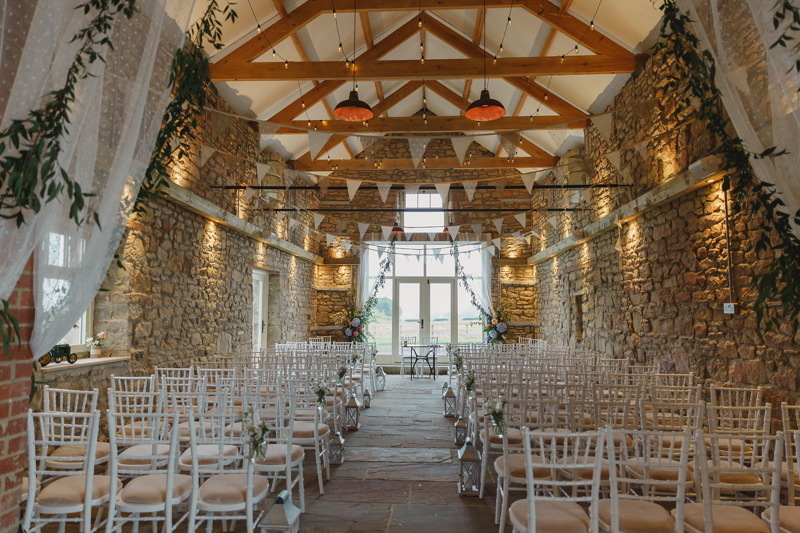 They are a very relaxed and informal style venue giving their couples time to enjoy their wedding, away from the wedding conveyor belt. 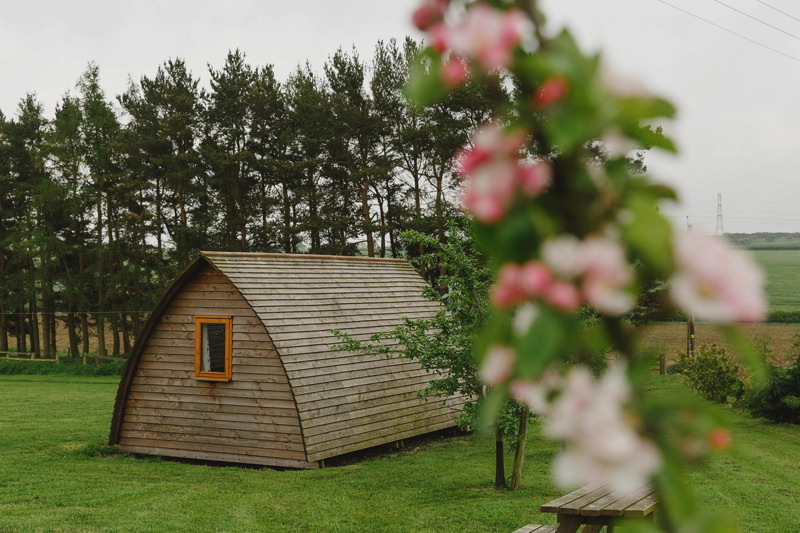 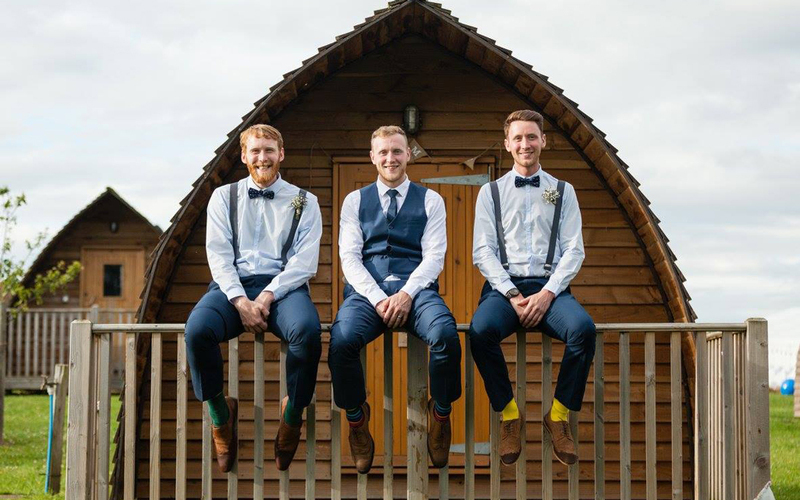 They offer exclusive use from 12pm Friday – 12pm Monday so you get to spend time with your loved ones and enjoy your celebrations, complete with 10 wigwam camping pods for those guests who wish to glamp! 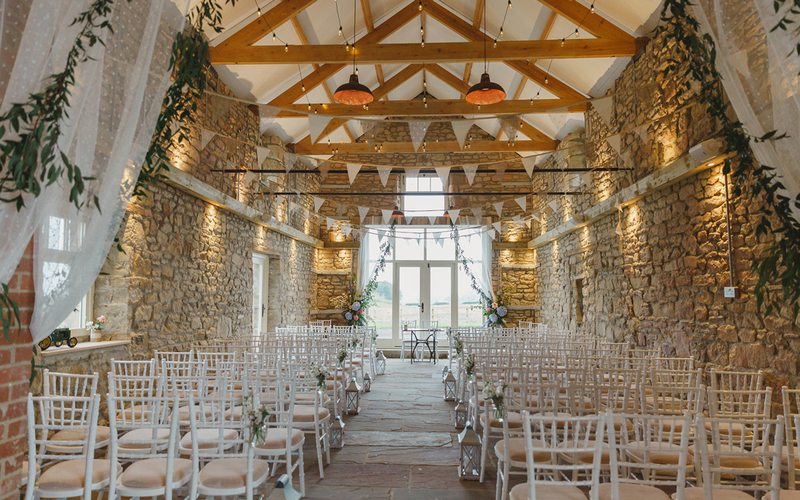 The barn has been lovingly restored to provide a versatile space that is unique, elegant and quirky.